Terrific Tuesday Challenge - Retro Fun! I made a gift card holder from an cassette case. I cut the insert to size based on the original insert. 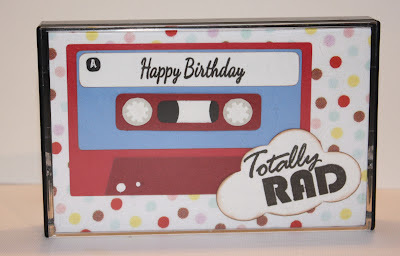 Next, I cut the cassette from the Silhouette store and stamped Happy Birthday. 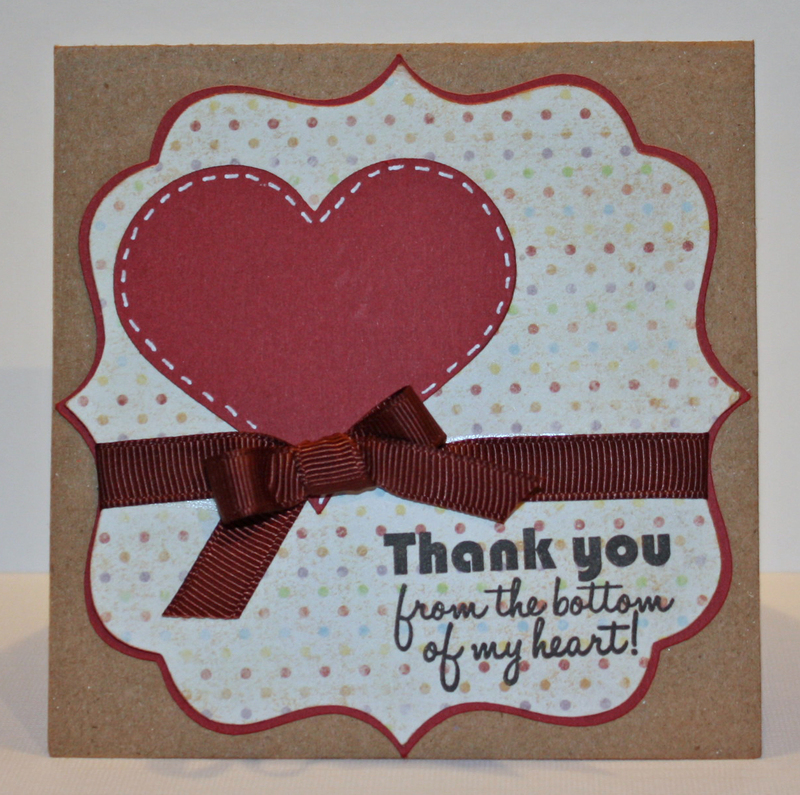 The main sentiment is stamped on a shape from my very favorite Fiskars cloud punch. 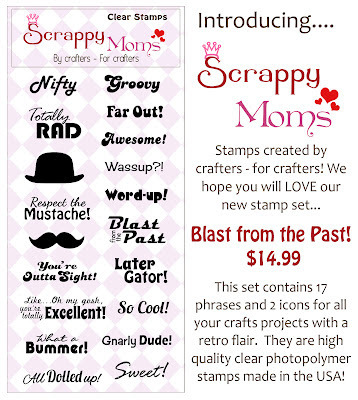 "Happy Birthday" is from Scrappy Moms Stamps Mini Messages and "Totally Rad" is from Blast from the Past. 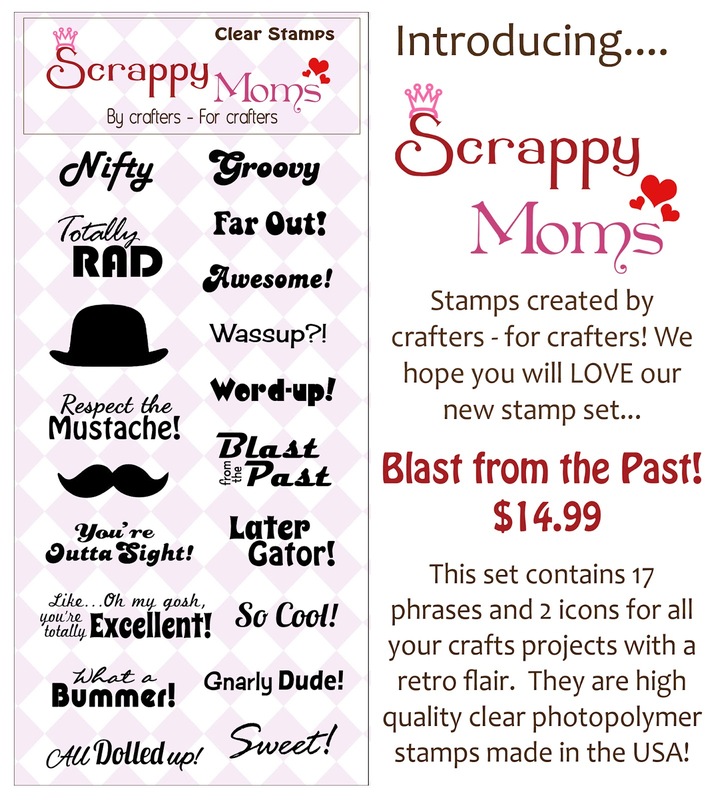 I hope you will come play along with us at Scrappy Moms Stamps and show us your retro project! Thank you for visiting today - I hope you enjoyed our projects! I will have more for you in the next few days. 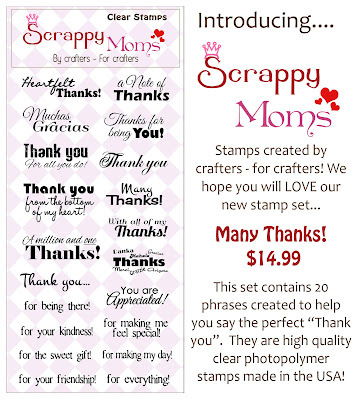 Introducing 2 New Scrappy Moms Stamps - Blast from the Past & Many Thanks! 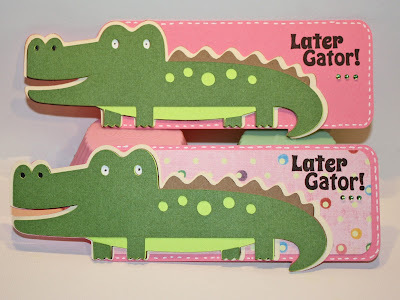 My daughter and I are avid readers and seem to lose bookmarks left and right, so when I was thinking about a project I remembered this cute alligator from Create-a-Critter. 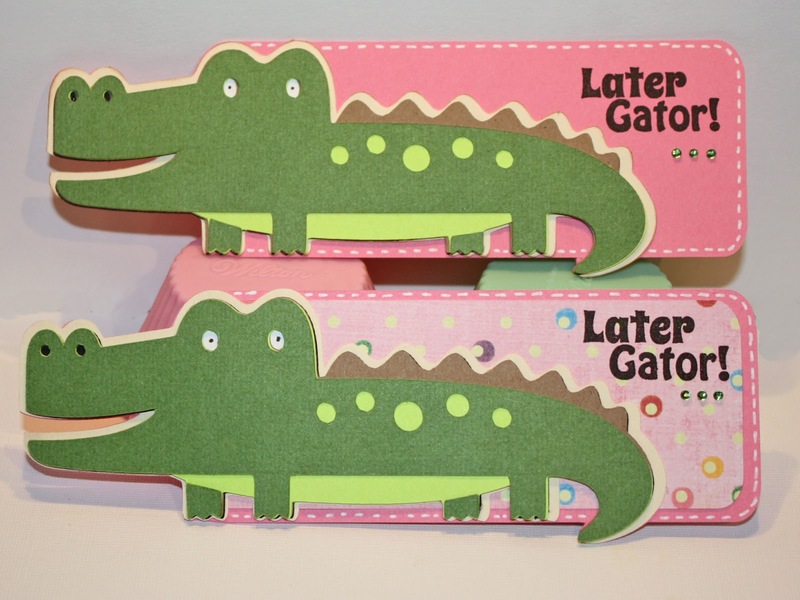 I used my Gypsy to weld a rounded rectangle to the shadow of the alligator to make the base and then added the layers. I couldn't decide if I wanted to used patterned paper or not so I did both. :) I added tiny gems for a little bling. 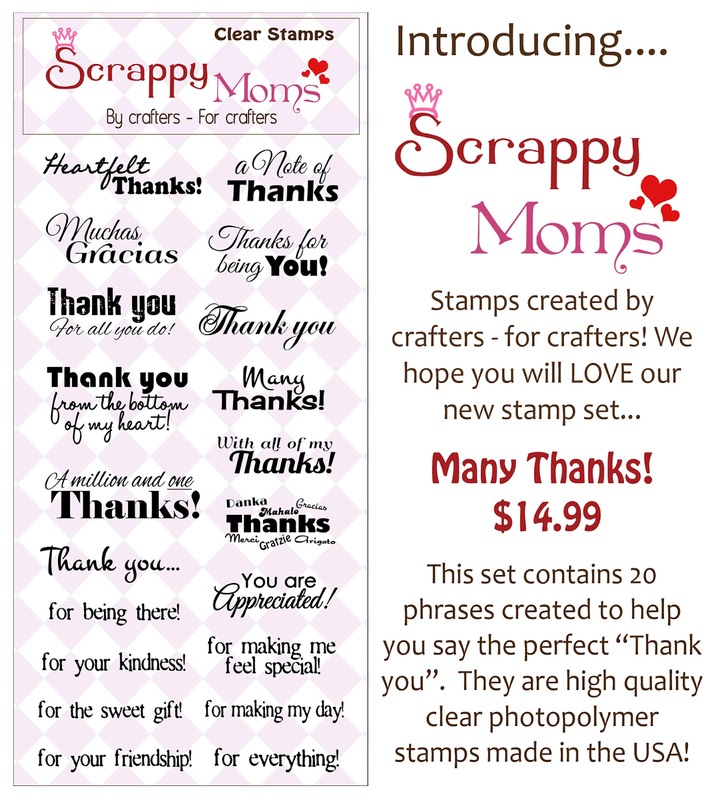 Thank you so much for stopping by - I will have more projects from these stamp sets all this week as will the rest of the Scrappy Moms Stamps DT (on my right side bar). 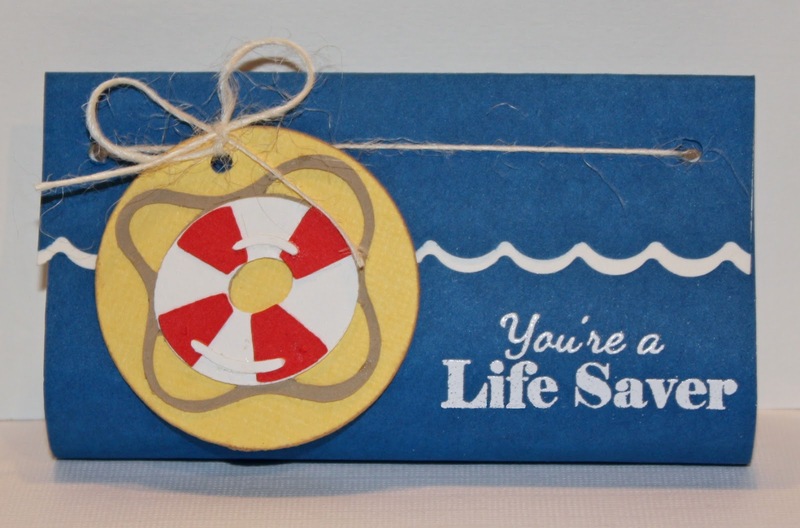 Terrific Tuesday Challenge - Hit the Beach! I remembered seeing this somewhere on line a while ago and thought, I think I can re-create it from memory. 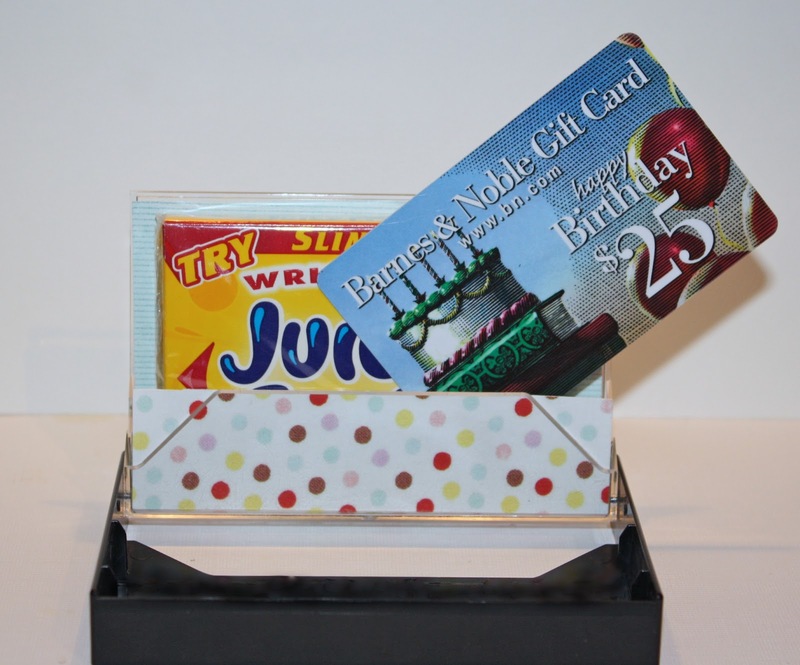 So here's what I did - I used one blue 4x6 piece of paper and one white 4x6 paper and used my scalloped edge punch on one end of both. Then I lined them up together so the white piece stuck out just a bit and glued them together. Then I folded down the scalloped side about 1 inch and folded the other side so it nesseled under the fold. Next, I punched a hole on each side thru all three pieces - the front, tucked side and the back of the fold. When I was done with the embellishment from Pack Your Bags and embossing my sentiment from Scrappy Moms Stamps Quirky Quotes set, I threaded twine thru the holes the yellow circle and tied a knot That holds the whole project together - simply slip your roll of Lifesavers candy int the bend of the sleeve. 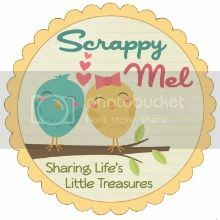 I hope you had fun visiting, be sure to link up you beach project at this weeks Terrific Tuesday Challenge for a chance to win a Scrappy Moms Stamps set of your choice!